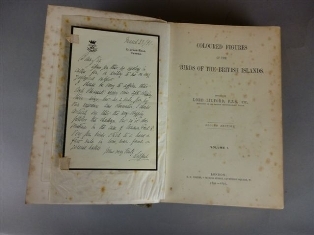 Included in the antiquarian book auction on the 21st August 2013 will be one of the ‘great’ ornithological books of the nineteenth century: the second edition of Coloured Figures of the Birds of the British Islands by Lord Lilford (1891-97). 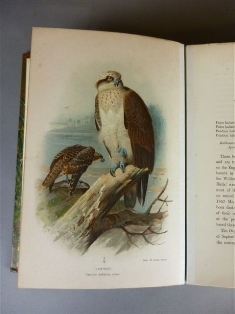 The second edition is published in seven quarto volumes and beautifully illustrated with 421 hand coloured and colour printed lithographs, most of which are by Archibald Thorburn and John Keulemans. Bound in attractive olive green morocco, there is a degree of light foxing, which reflects in the estimate of £700-£1,000. Lord Lilford (1833-96), the fourth Baron Lilford, was one of the eight founders of the British Ornithologists’ Union in 1858. He travelled widely and collected an extensive collection of live birds that were kept in the grounds of Lilford Hall. His aviaries included many rare birds from around the globe. He was responsible for the introduction of the little owl into England in the 1880s. 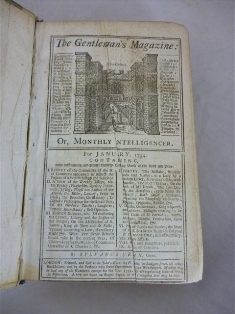 The Gentleman's Magazine was founded by Edward Cave in 1731. 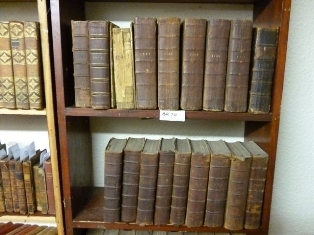 It was published continually for almost 200 years. Intended as a monthly digest of current affairs, news, essays, commentaries, etc. Cave acted as editor using the pseudonym "Sylvanus Urban", he was first to use the term magazine (meaning storehouse). Among the notable and regular contributors was Samuel Johnson. 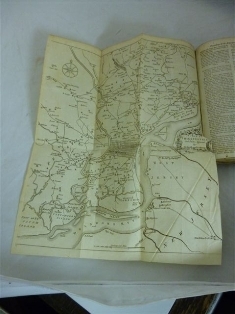 Volumes of the mid 1770s are of particular significance, containing many reports, engraved maps, and plans relating to the American War of Independence. 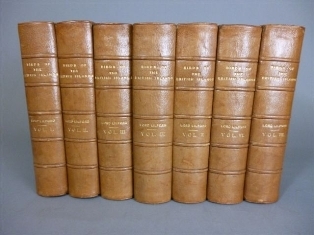 Bound in a variety of contemporary bindings, this run is expected to make well in excess of £1,000 when it goes under the hammer on 21st August 2013 in the Antiquarian Book Auction in Honiton, Devon.